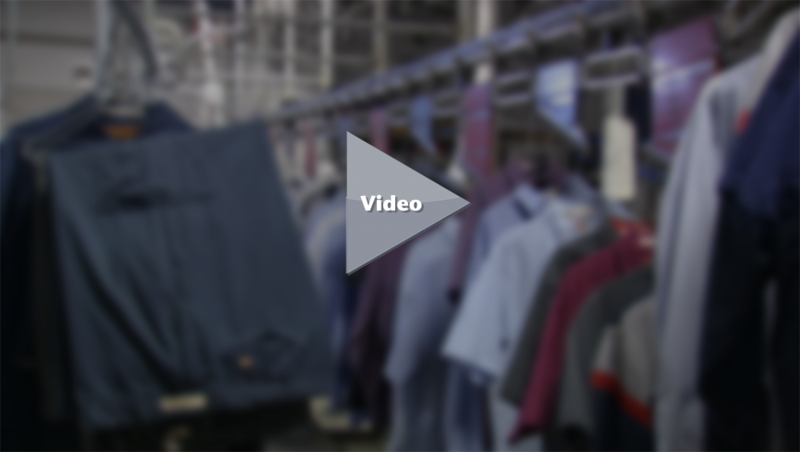 You can always rely on Ace Uniform to provide you with clean undamaged shop towels, and feel confident that we are environmentally conscious. Ace Uniform participates in Laundry ESP. 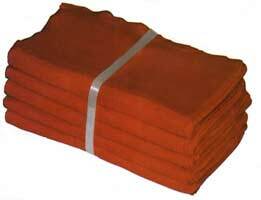 Rest easy Ace Uniform always disposes of your extracted waste from your shop towels safely and legally.